Enumclaw is a city in King County, Washington. It was founded in the latter half of the twentieth century, but was not incorporated until 1913. Early crops included hops, but the community eventually turned to dairy farming. Today Enumclaw is considered the gateway to Mt Rainier National Park as well as the Crystal Mountain Ski Resort. It has a downtown that proudly supports small local businesses, rather than big-box stores. Major corporations headquartered in Enumclaw include Helac Corp, Nor-Pac Seating, and Hill AeroSystems. 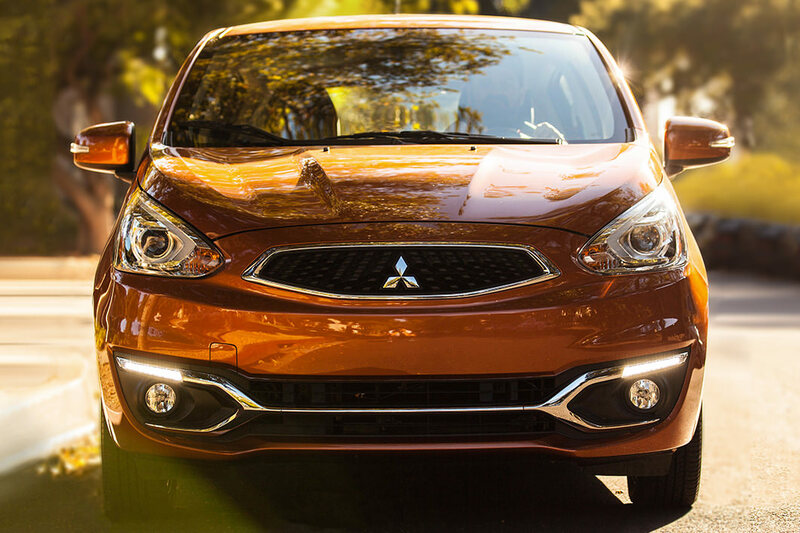 Our website hosts our inventory of quality new Mitsubishi vehicles for anyone in the Enumclaw area to browse at their leisure. Whether it's for a large or small family, or just for yourself, we're sure to have something in stock that can suit your particular needs. Have you been shopping around Enumclaw for a pre-owned vehicle? Sunset Mitsubishi is the only stop you need to make. Finding a used car that fits your needs and works within your budget is a breeze thanks to our huge variety of used vehicles. Getting an auto loan can seem intimidating, but Sunset Mitsubishi is here to make getting an excellent rate a stress-free experience. The secure finance application form can help get you started in getting your car loan. So please contact us. We're excited to help! If you're having trouble with your Mitsubishi vehicle, then bring it by and let our knowledgeable service personnel diagnose and fix the problem. Folks living in and around Enumclaw can also seek us out for the certified parts they need to keep their vehicle in the best possible condition. If you're interested in our service then please make an appointment for your vehicle.